Do you want a longer drive? 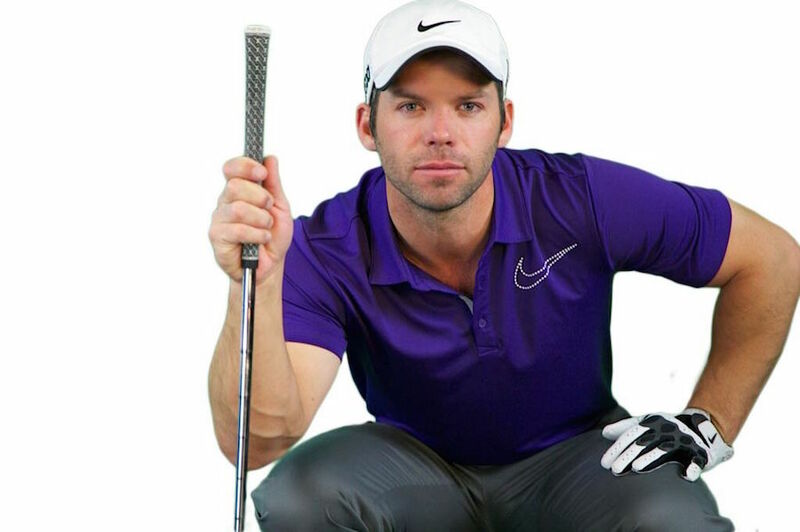 Are you looking to improve your swing? Do you want to improve your consistency? Do you want to increase your flexibility? Do you want be able to reduce the pain that affects your game? Even golfing naturals have to spend time perfecting their technique and they continue to practice. 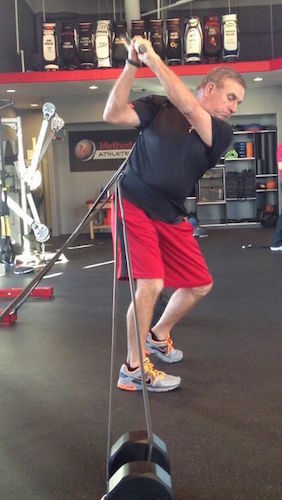 But what often gets overlooked by your regular golfer is that your overall fitness is key. 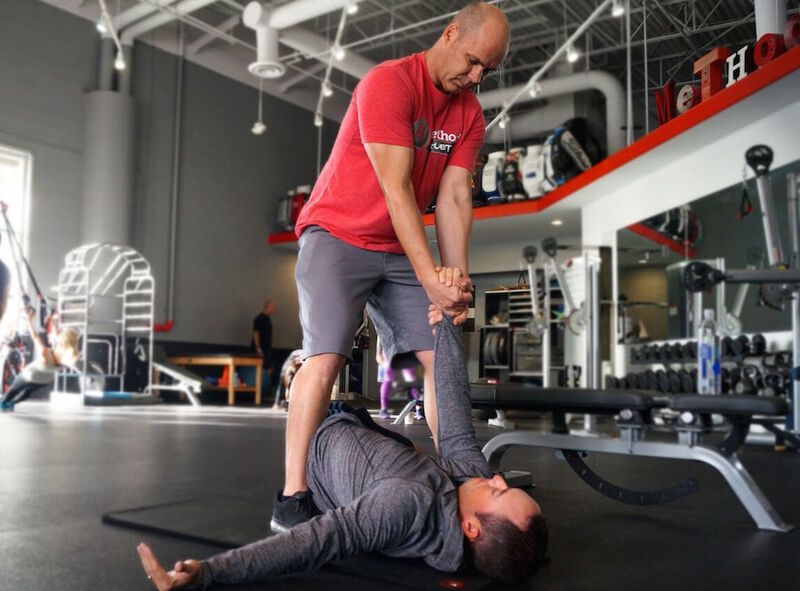 Method Athlete is trusted by over 30 LPGA and PGA tour professionals for providing complete golf conditioning and performance training. 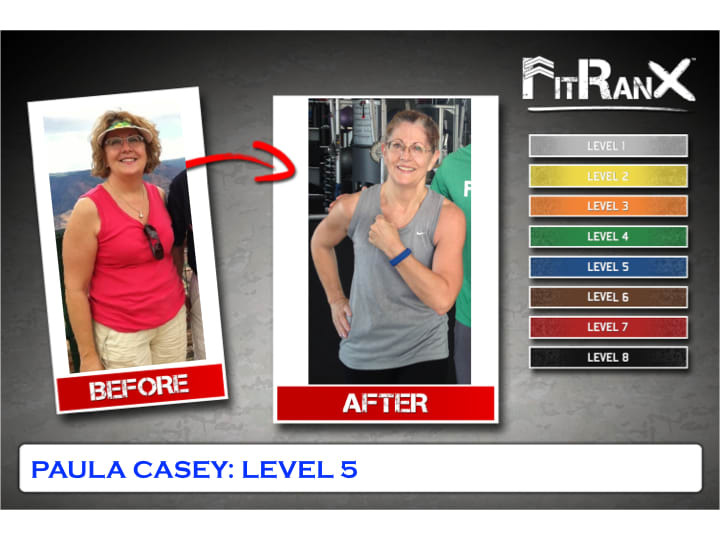 The Pro's Choose Method Athlete & So Should You! 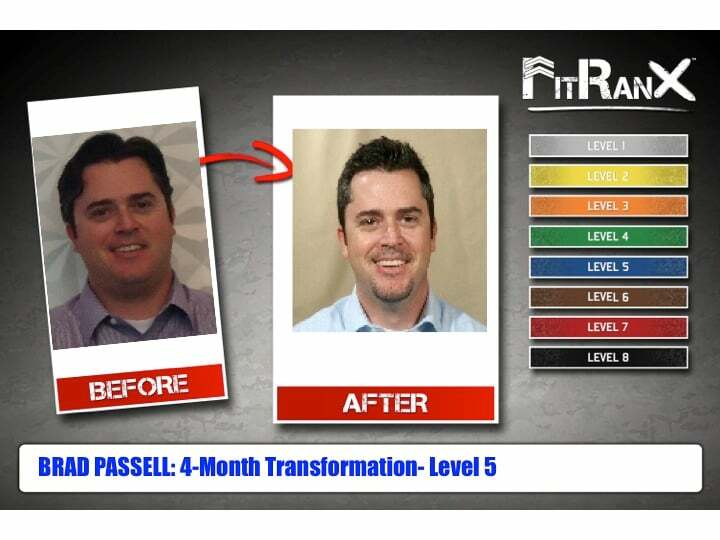 Learn How You Can Make Dramatic Changes In Your Golf Game! 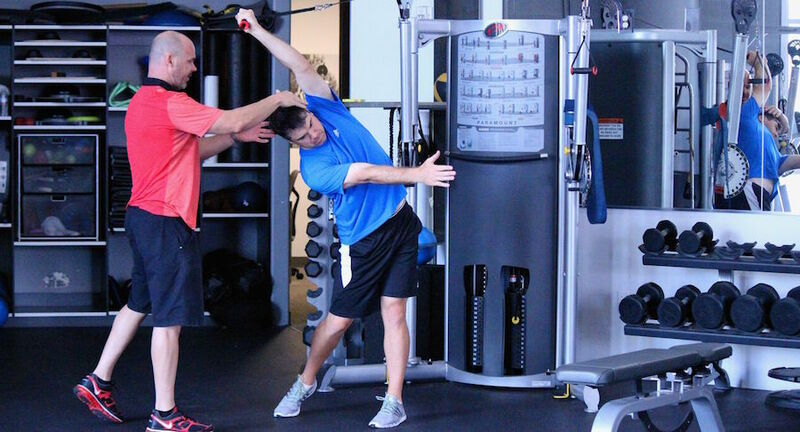 PGA Tour players like Arron Oberholser choose Method Athlete, and so should you! The fact is... your game might already be great but your body is holding you back! And these analytics will soon tell you! 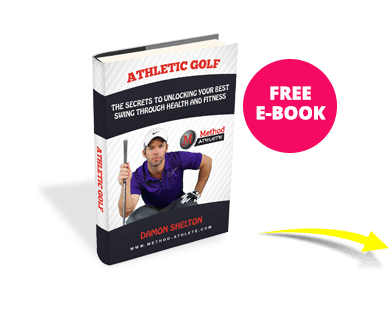 Are You Ready To Become A Better Golfer? 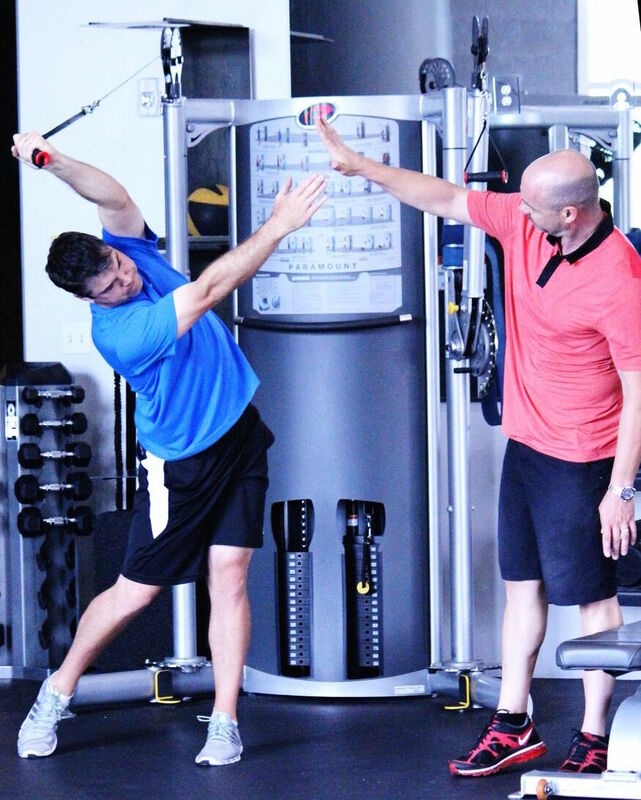 If you truly want to become a better golfer then schedule a FREE consultation with us today. 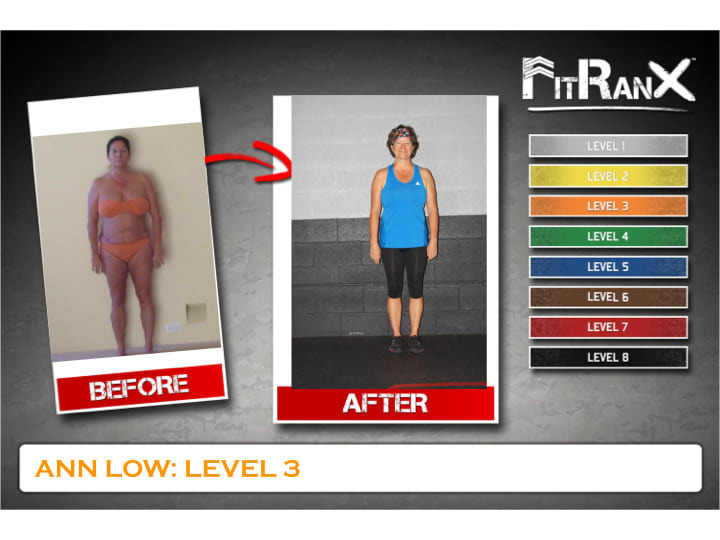 Get your FREE CONSULTATION by filling out the short form on the side of this page and we’ll be able to talk you through the ideal plan for you, your goals, and your time constraints.